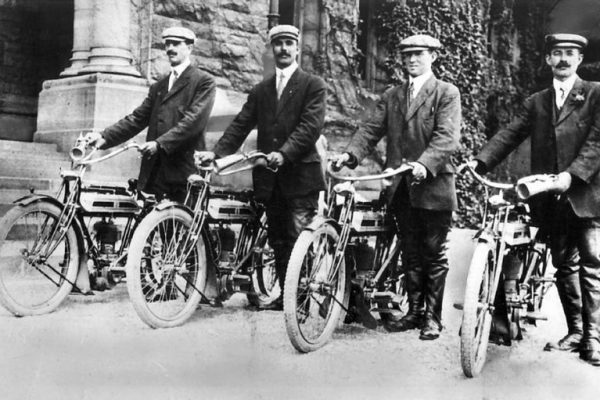 To celebrate Canada Day this month we took a look back at some interesting highlights of Canada’s motorcycling history and some of the influential times for motorcyclists across the country. 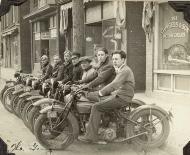 Motorcycling is an important part of our driving culture, and a symbol of freedom. 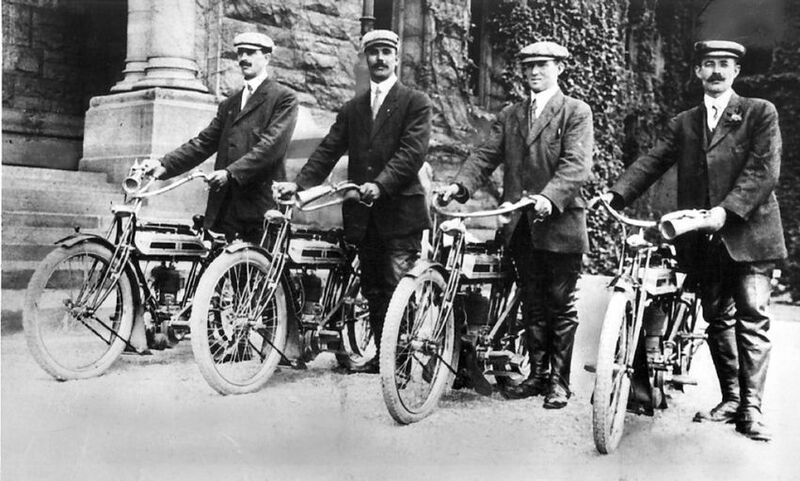 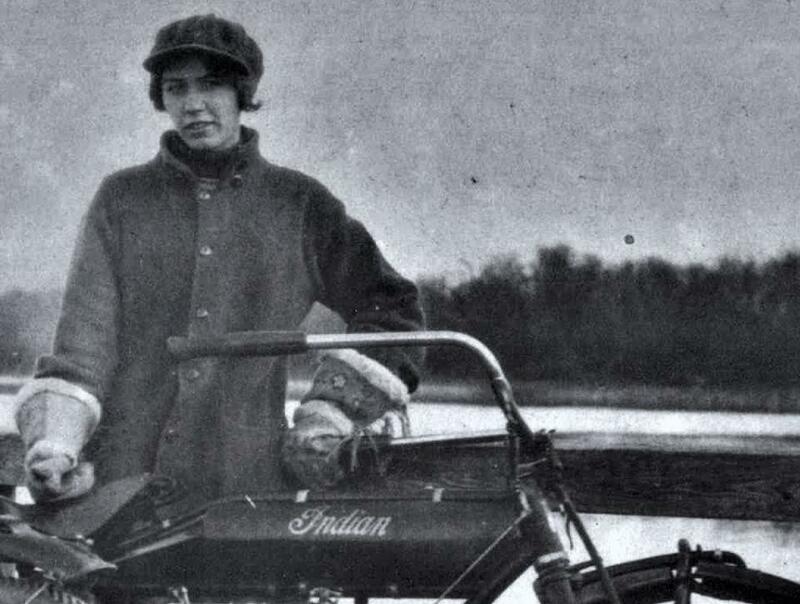 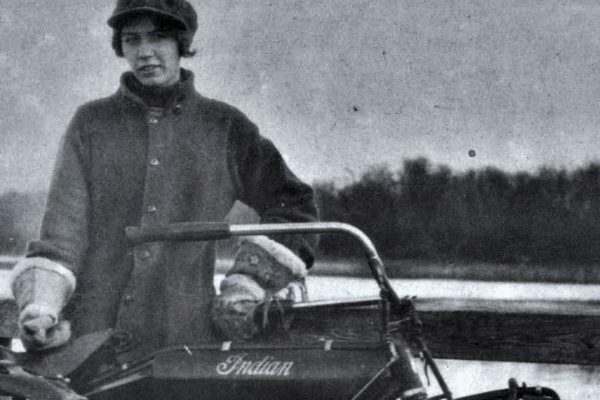 In this article we celebrate some of the firsts in Canadian motorcycle history that have shaped our past.